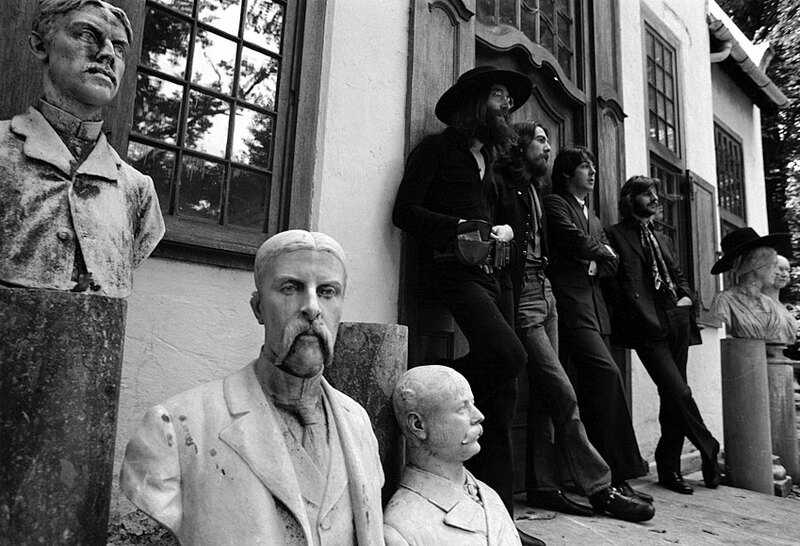 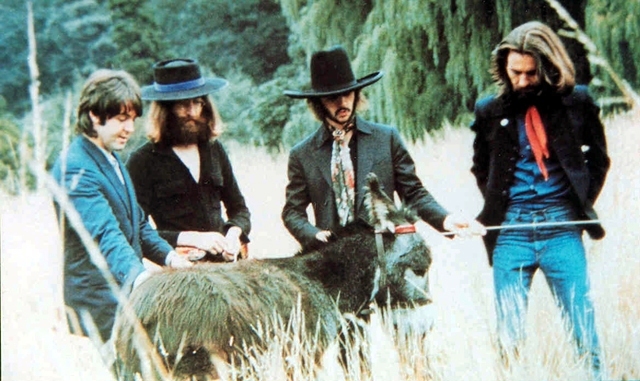 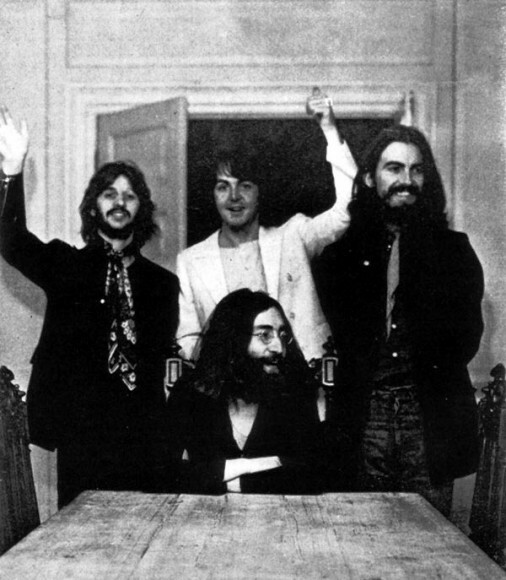 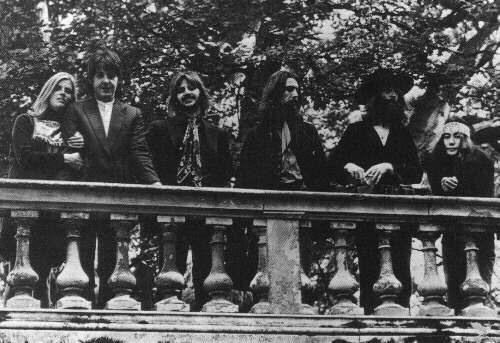 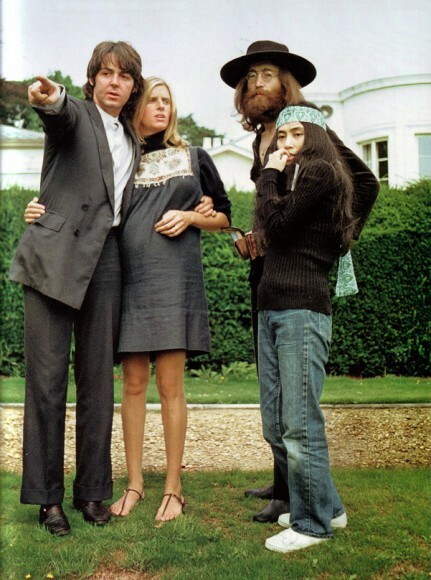 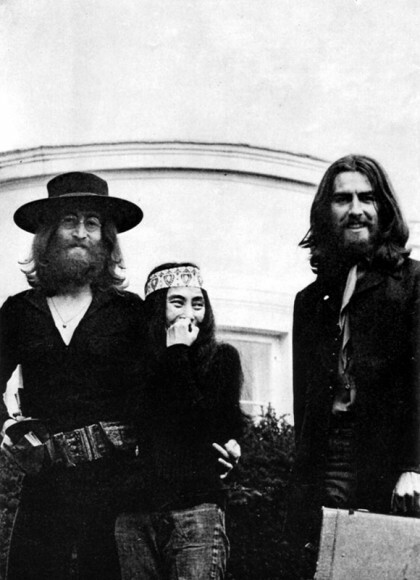 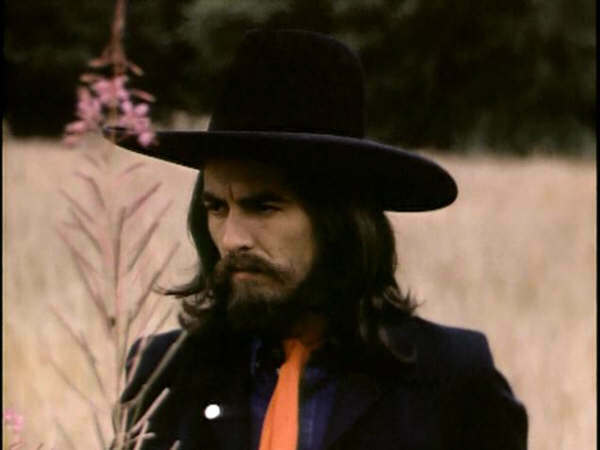 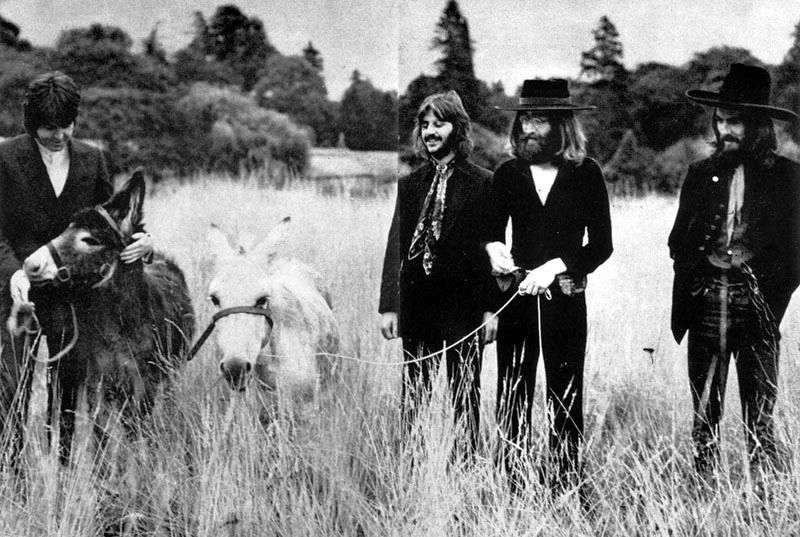 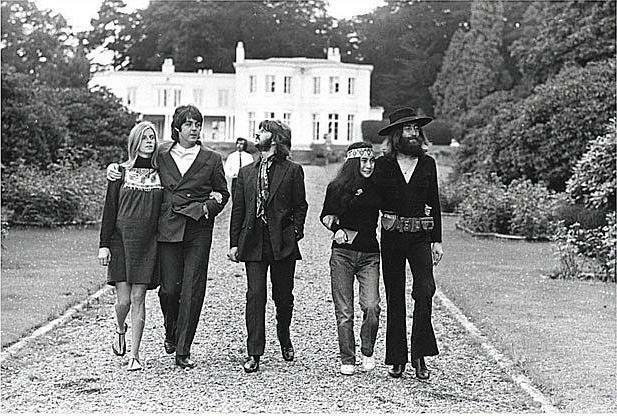 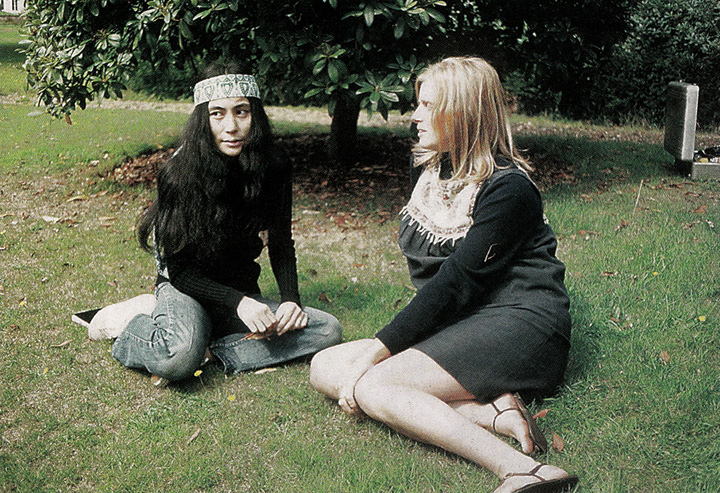 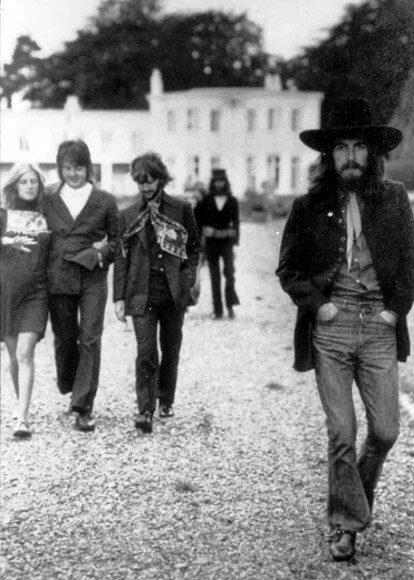 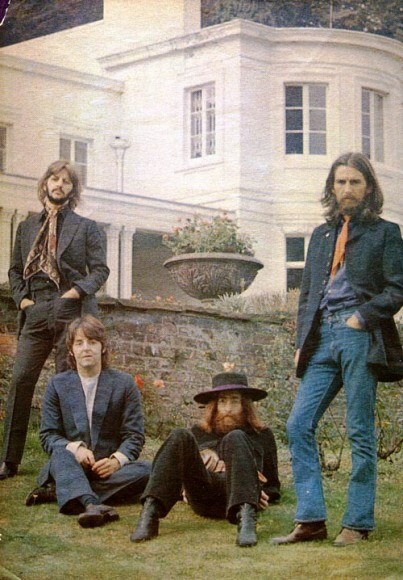 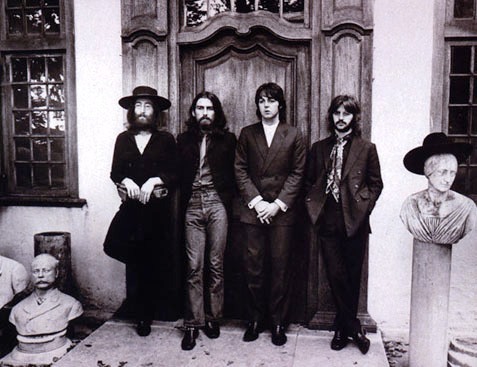 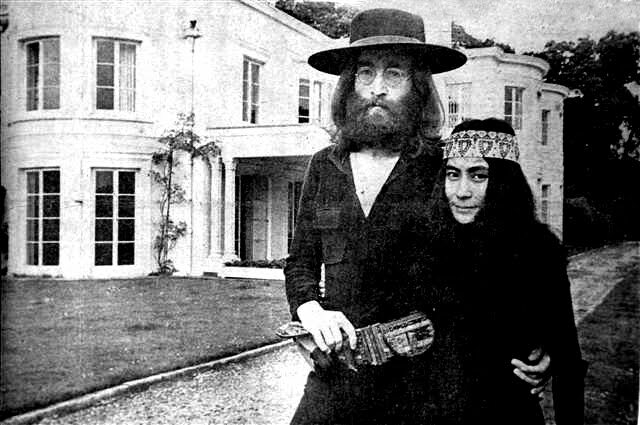 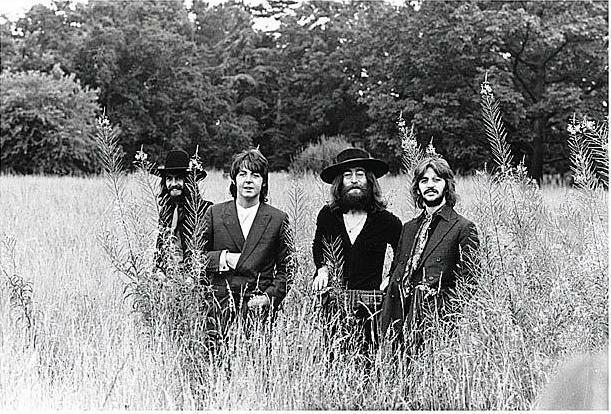 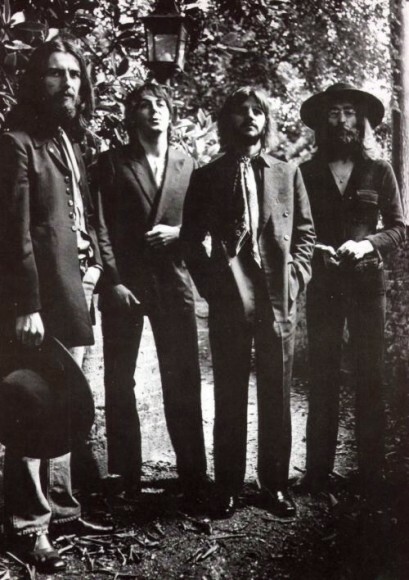 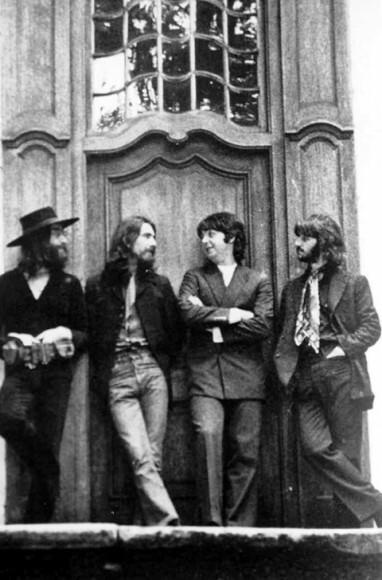 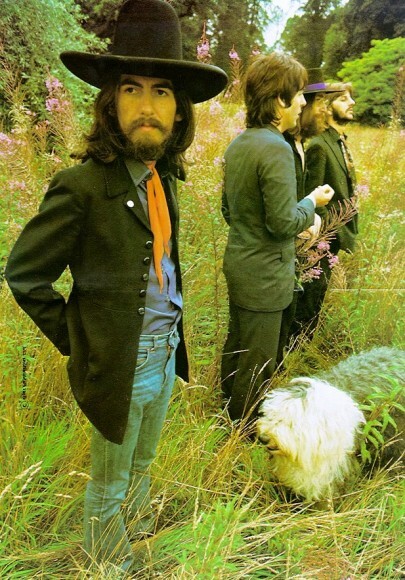 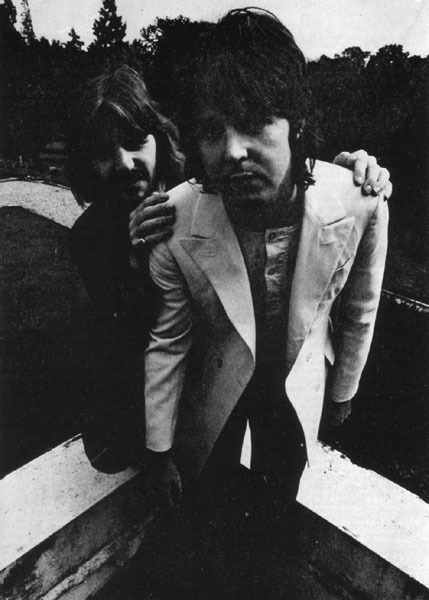 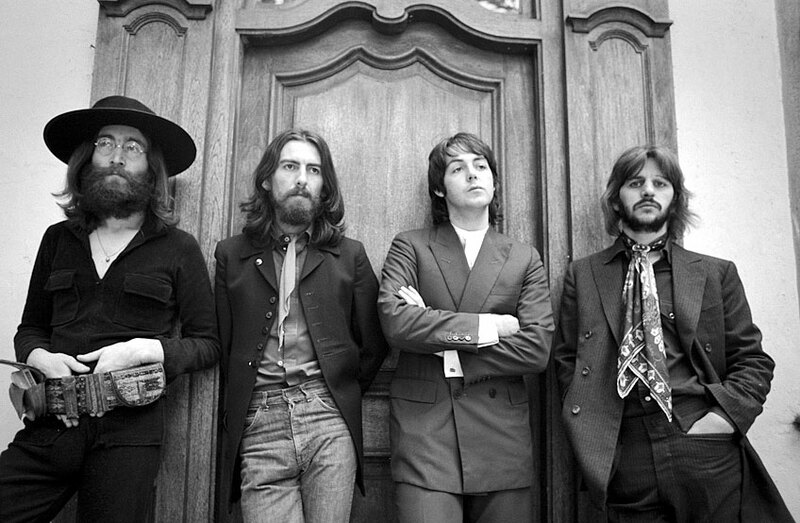 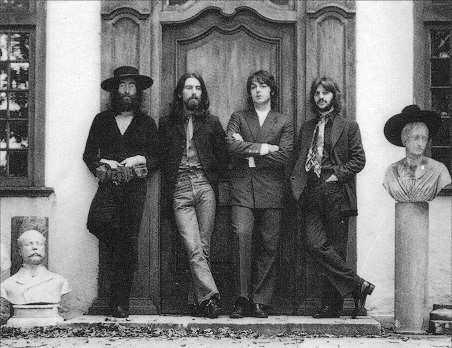 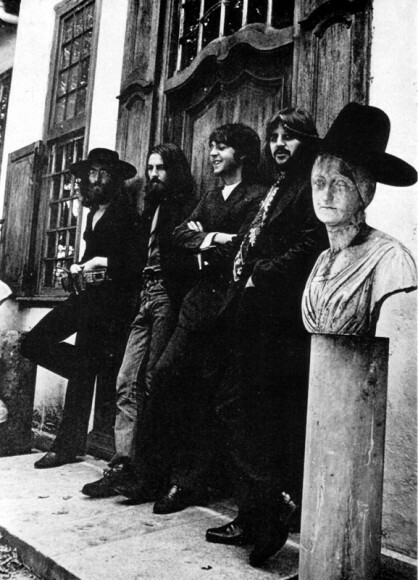 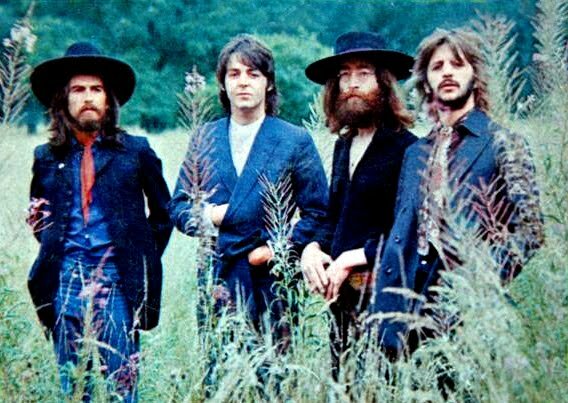 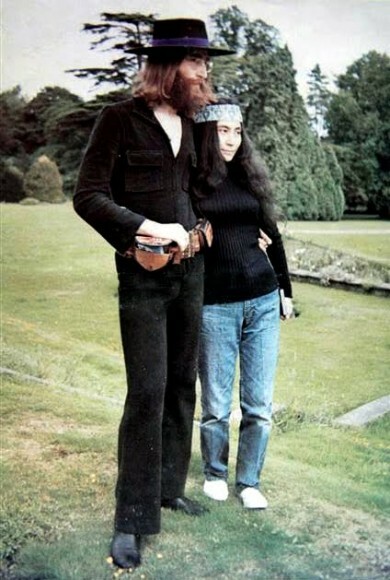 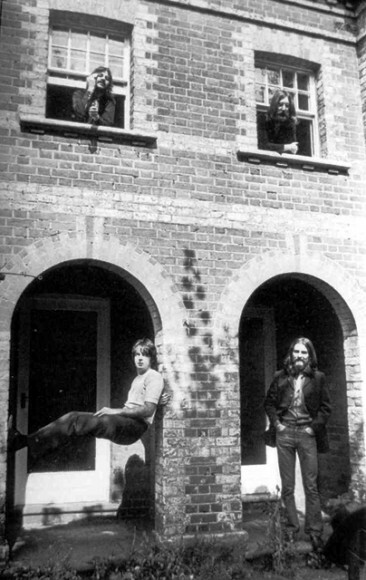 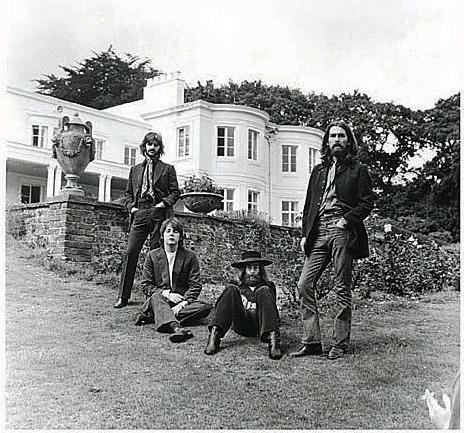 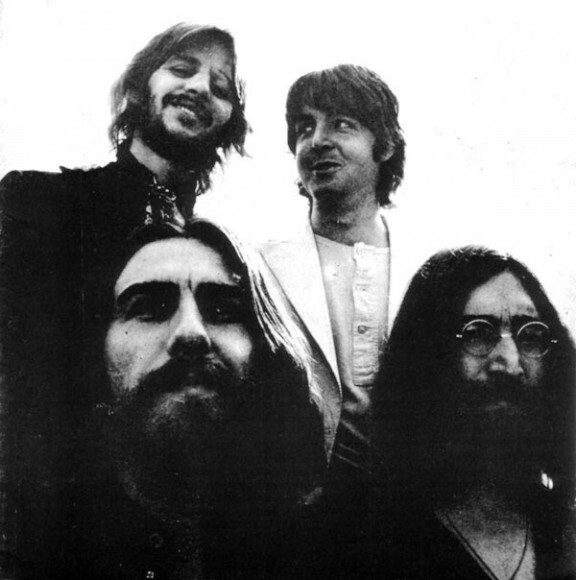 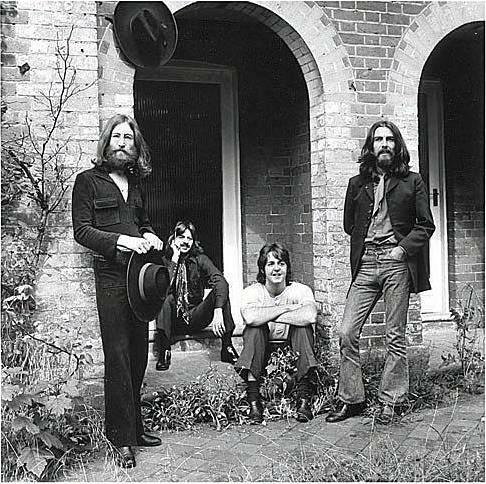 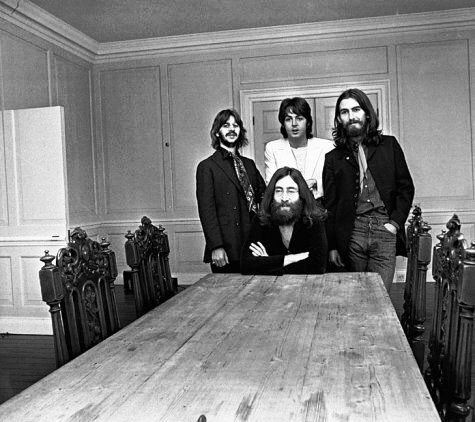 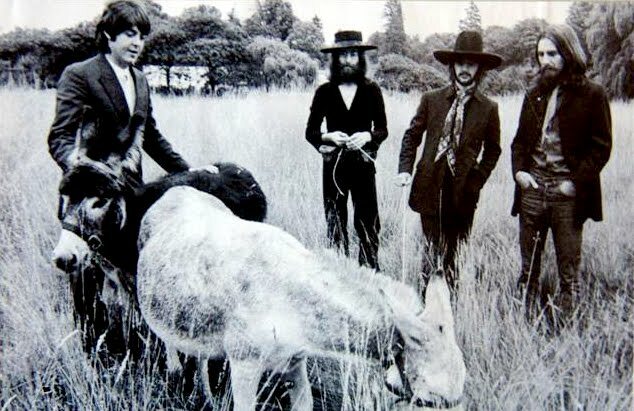 On August 22, 1969, 2 days after finishing their final recording session, the Beatles came together at Tittenhurst Park, home of Yoko Ono and John Lennon in Sunninghill near Ascot, Berkshire, for photo session that they didn’t know would be their last. 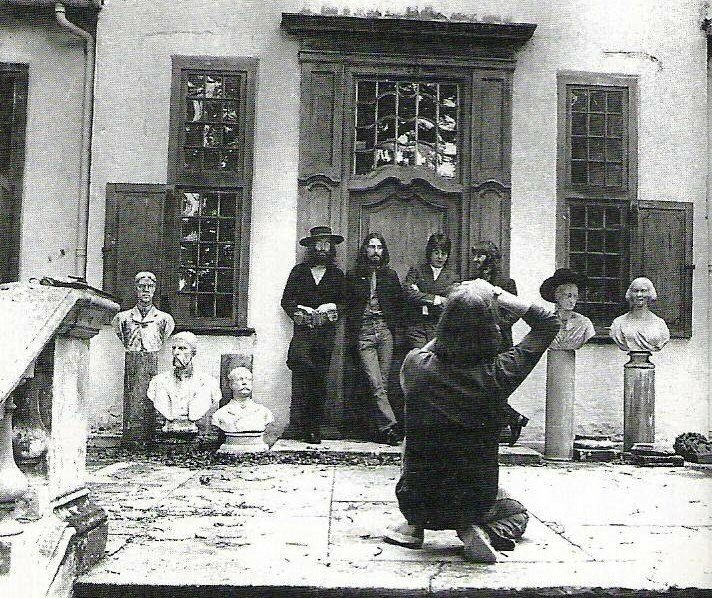 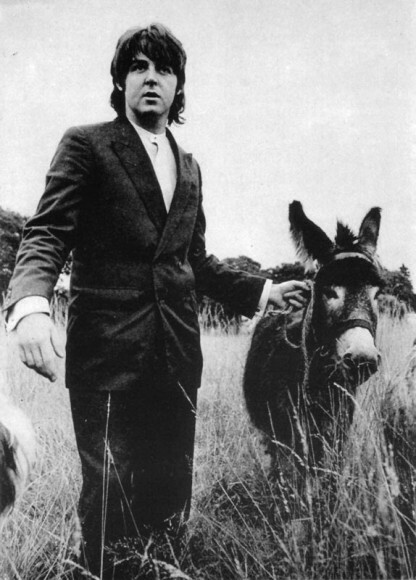 The photos were taken by Monte Fresco and Ethan Russell with some additional snaps shot by Mal Evans, the Beatles’ assistant. 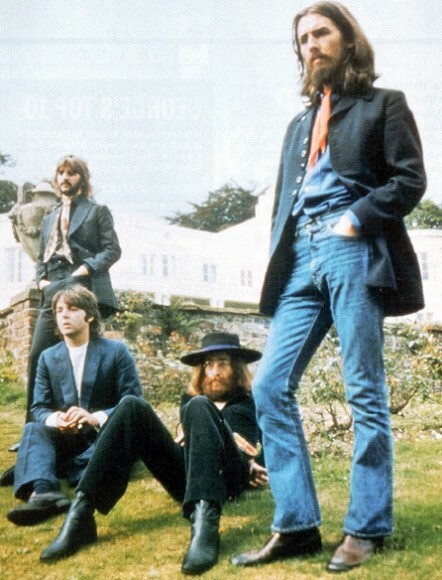 Here are some of the photos from the shoot.